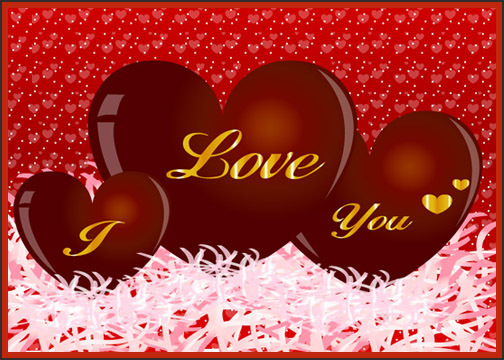 Valentine’s Day is a love day that is celebrated on 14th of February every year. Lovers share love with each other and try to please their love with presenting gifts. 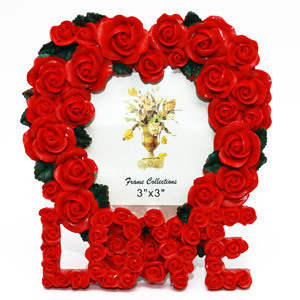 You will get lots of ideas to buy a gift for your boyfriend or husband on this Valentine’s Day. Have you planned what to give as gift to your boyfriend or husband? Here we have gathered some ideas for giving gifts to your boyfriend or husband on this Valentine’s Day that will surely please your partner. 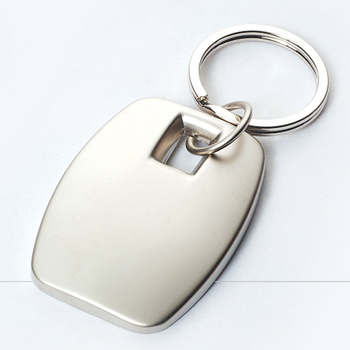 Go in some shopping mall and ask for excellent locket charm. It will really look great if this key chain has a favorite photo so try to find one like this. I have suggested my colleague to select this gift for her spouse. She did and really her spouse was happy to have a special key chain with her picture. Put your ideas in written and then make a card using different valentine’s themed pictures in background. Once you complete the design of card, you will take print out of this card for your boyfriend or husband. Write true wishes in this card that you could never share with your partner. This idea would work great for you if you are running short of money these days. 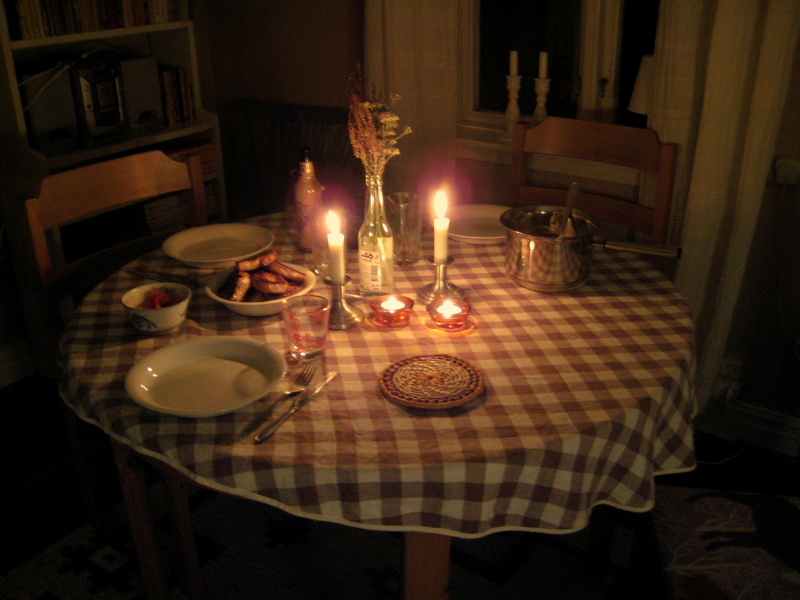 Make some special for your partner on this Valentine’s Day and arrange a candle light dinner to have a romantic time. Your unique recipes and new taste will please your partner and bring him more close to you. Don’t think it as casual or cheap gift, it will really work. Try it with confidence. You can make a gift box with edible items like chocolates, candies, cookies, strawberries etc. Take shinny wrappers and wrap different chocolates and candies in different wrappers. 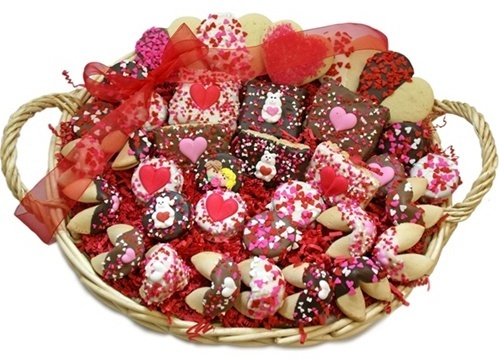 Make a basket of all wrapped edibles and present it to your loved one. Think about your boyfriend’s or husband’s hobby that may help you in deciding what gift you should give to your loved one on this Valentine’s Day. For instance if your loved one has hobby of book reading then you may buy books of his favorite writer in best packing and present this gift with red rose or some chocolates. A wish card can add to the feelings of love being shared by you. Photographs are always best to make the life happy by refreshing memories of good moments spent together so collect your photographs with your love that will make your loved one recall some precious moments and become happy. Take a photo frame and place your own and your loved one’s pictures in that photo frame. Try to pick a picture in which you and your love were closer. 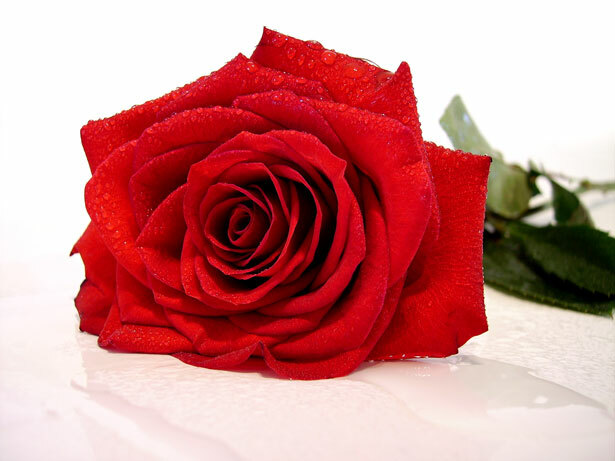 Red rose is best considered synonym of love and deep feelings so whatever the gift you select for your love, don’t present it without symbol of love that is red rose. You may present a single rose with stem or a flower bouquet in proper style with a card. With a flower, you will not need to say any words to express your love. Valentine’s Day gift ideas shared above will equally work for deciding gift for your boyfriend or husband.